Accidents can and do happen every day. The immediate decisions that we make following an accident can have a significant impact on the results of our claims and compensations, as well as our lives. 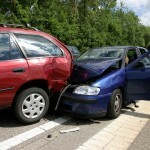 Automobile accidents are stressful events. After a serious issue like an automobile accident in Richmond Hill has occurred, victims often do not know where to turn to for advice. After you have recovered from the initial shock from your automobile accident, there are two calls you should make: One to your insurance company to register the accident, and another one to a Richmond Hill automobile accident lawyer. At Michelle Linka Law we are your Richmond Hill automobile accident lawyers and you can count on us to fight for and protect your rights. We have handled hundreds of claims related to automobile accidents and we know what your need to do to maximize the amount of compensation that you should receive as a results of your automobile accident. You don’t have to settle for the first offer that your insurance company presents to you. Call us today at 416-477-7288 to learn more about your rights. We will work hard to ensure that you are protected and compensated for your automobile accident in Richmond Hill. You will notice the difference in our title phrase: We stated that we will work with you. Though we are employed and engaged as your lawyer, we at Michelle Linka Law feel we are your partners in this process. Our relationship with you and understanding of you as a person will help us present a “whole” case during the claim recovery process. It is this through this approach that we feel we achieve the best results for our clients. 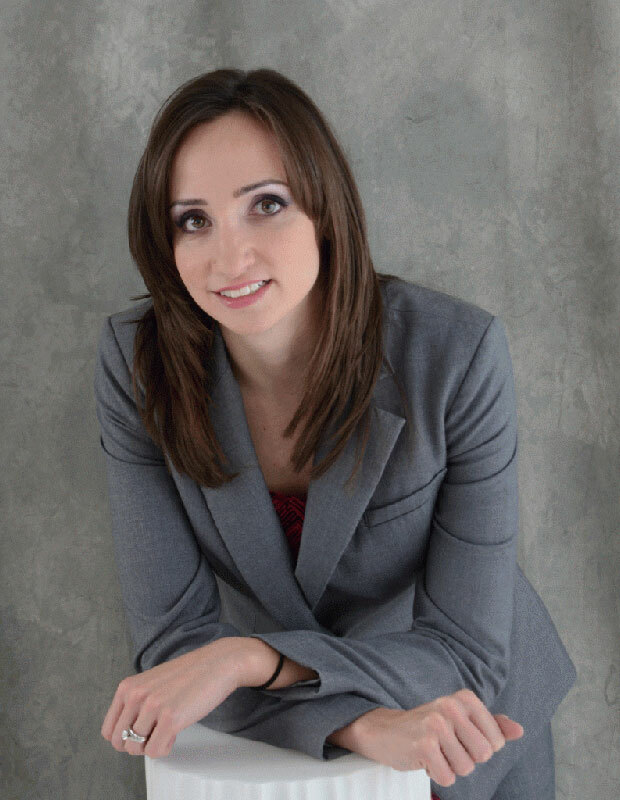 Michelle Linka Law is your Richmond Hill automobile accident lawyer. Contact us today to learn more about how we can partner together for success.